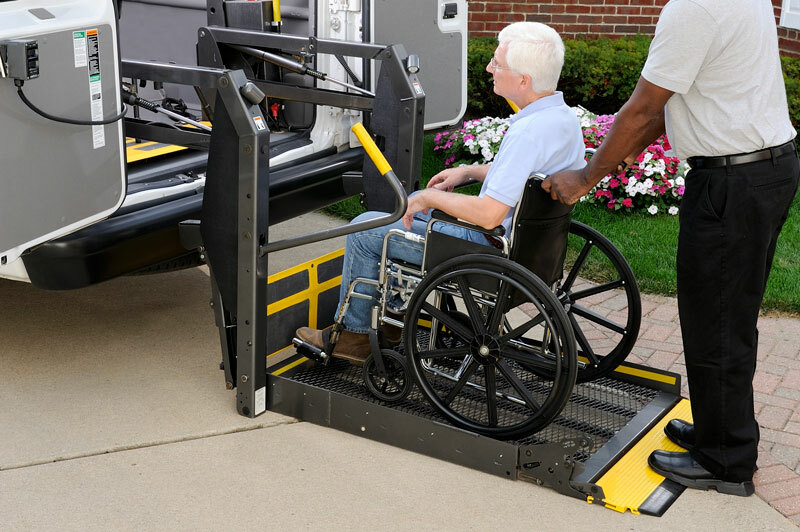 Elderly patients and people with chronic illnesses and disabilities often rely on Non-Emergency Medical Transportation (NEMT) to get them to/from outpatient healthcare facilities in a timely manner. However, NEMT professionals are exposed to various risks as they perform their duties that may lead to personal injury, from aiding patients on and off the vehicles to speeding through traffic to arrive at the treatment facility on time. Workers’ compensation is designed to ensure that your employees receive the compensation they deserve in the event that they suffer injuries while performing their duties. This may include paying for hospital expenses and compensation for lost wages. Without workers’ comp. you would have to care for these expenses out-of-pocket, pay a hefty penalty for not getting the mandated insurance cover for employees, and risk a big lawsuit from your employees. But workers’ compensation is quite expensive for employers, which can cause them to consider working with subcontractors instead of employee drivers. But is this a better option? If you run a non-emergency medical transportation service, you can choose to hire subcontractors to drive your vehicles, provided they have their own workers’ comp. Policies. But if they excluded themselves from insurance coverage, listed zero payroll, and only paid the minimum premium on the policy, they would not be covered for any work-related injuries under their own workers’ comp. policy. It is a legal requirement in most states that employees have workers’ compensation insurance. If a subcontractor’s workers’ comp. policy fails to provide benefits for any work-related injuries, the subcontractor may file a lawsuit claiming to be your employee in order get you to compensate them instead. Most subcontractors fulfill the criteria above, which means that an employer can be considered legally liable for any injuries, expenses, or damages suffered by a subcontractor. To avoid such risks, it is best that employers get workers’ comp. for all their employees, including subcontractors. At Brookhurst Insurance, our agents are experienced in commercial auto insurance products. We would be happy to discuss customized plans for your medical transportation business to be insured properly. This can give you some peace of mind to run normal day-to-day operations without the need to worry about accidents beyond your control. Request a quote online or call 818.465.7860 to speak with a commercial auto insurance agent today! This entry was posted in Auto Insurance and tagged workers comp, workers comp transportation providers, workers compensation. Bookmark the permalink.